About the plant: Myrrh is a tree native to Africa and Asia that grows to an average height of 12 feet; it can also be a small thorny shrub that grows on rocky terrain. Spiritual uses: Myrrh is especially beneficial for grounding. Use it for protection in spiritual ceremonies and rituals. 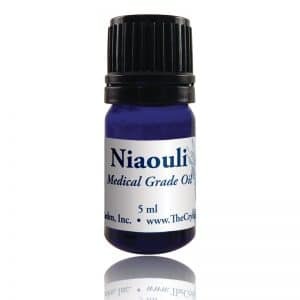 Considered a biblical oil, myrrh assists you in aligning with Christ Consciousness, as well as with the wisdom of Mother Mary, Mary Magdalene (the feminine Christ), Isis (goddess of transformation and life), and the archangels. High priests use it as an anointing oil. 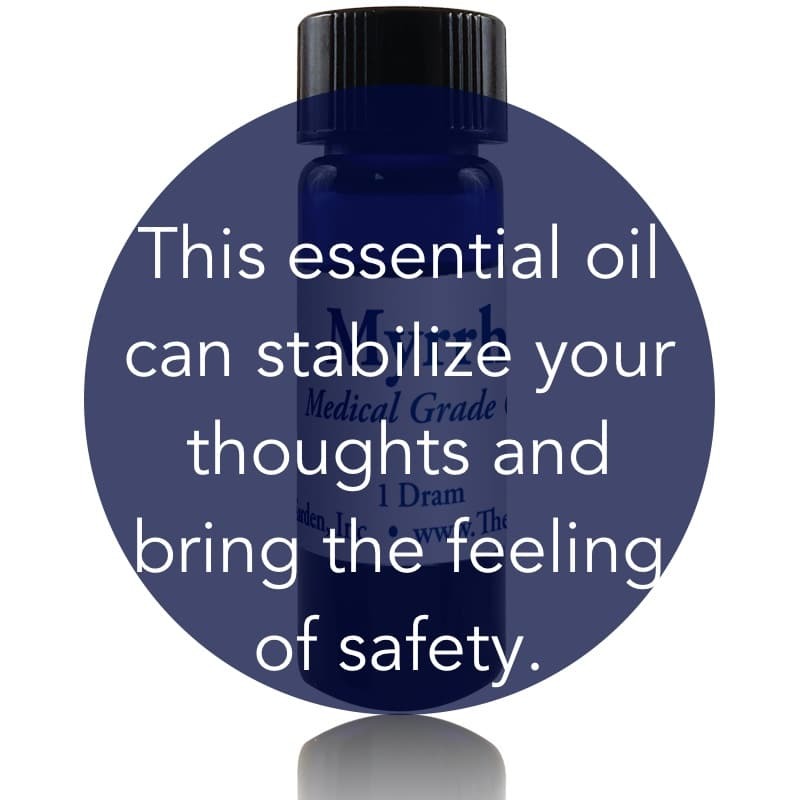 This oil is useful to fumigate or clear out negativity. Emotional uses: Myrrh helps to heal, stabilize, and sedate rampant emotions and cauterize energetic wounds from trauma. 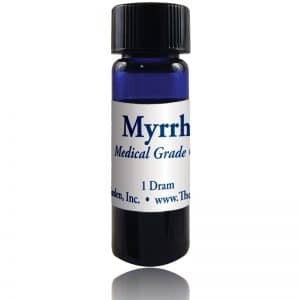 Physical uses: Myrrh is a physical relaxant. Myrrh is helpful for healing wounds and sores in on the gums and mouth as well. It soothes inflamed tissue. It has traditionally been used to lower blood sugar levels.